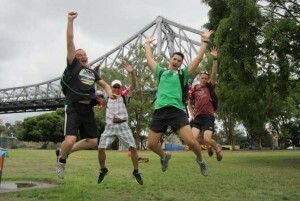 Thrill Amazing Race group team building activities and events is available in Sydney or The Gold Coast. 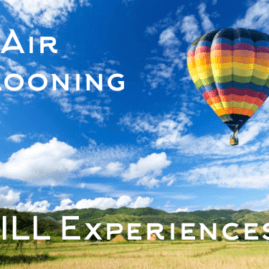 Superb fun for all social, business and corporate groups to enjoy an excellent series of outdoor challenges or team building activities with amazing locations to explore. 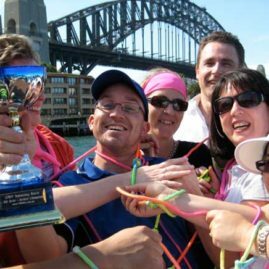 #1 Bring on Team FUN FACTOR- It’s easy, fun and fast for everyone and great for large groups short of time. 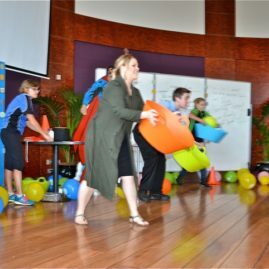 #3 Team Building Activities TEAM SENSATION – professionally facilitated with outcomes focused and addressed. 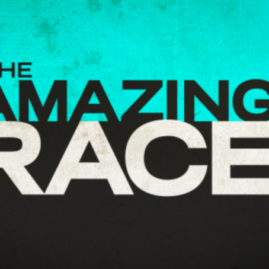 #5 WOW Factor the ultimate package amazing event with amazing challenges. With various transport options achieving impressive results. Include Kombis, London Cabs, Helicopters, Jet Boats. 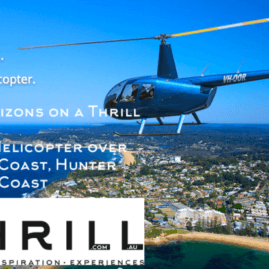 Bridge Climb, Shark Island, Great Barrier Reef, Sea Caves and luxury resorts. 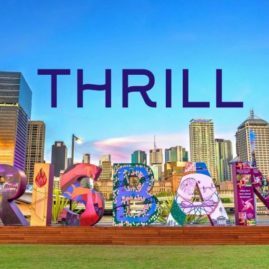 Thrill Race Events are run in Sydney, Brisbane, on the Gold Coast, Surfers Paradise, Hunter Valley, Blue Mountains, Southern Highlands Bowral and Melbourne. 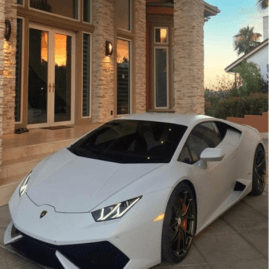 * Bonus – Free custom built corporate events! That start and finish exactly when and where you request! 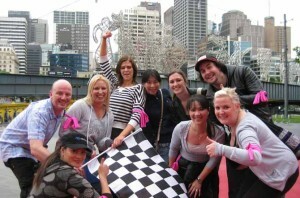 Its time to reward your staff with amazing race experiences. For groups 10-500 employees, staff, management, leaders and workers. 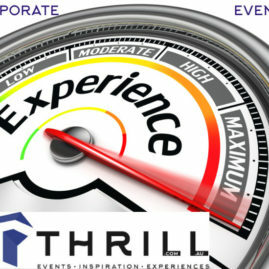 Thrill excels at creating rewarding large group corporate events, entertainment and small to medium business rewards! Professionally delivered by qualified Thrill staff. Hosting the amazing race registration checkpoints. 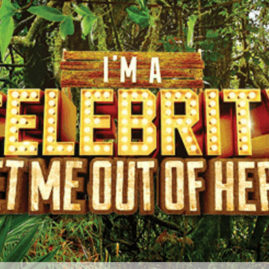 Congratulating your teams arrivals ‘you are the 1st, 2nd, 3rd… team to arrive’. Presenting real amazing race envelopes revealing the next task, activities or challenges. It’s not just about speed. Accuracy, attention to detail, strategies, collaboration and race tactics come into play. 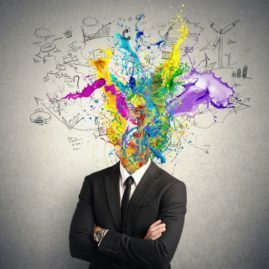 Using creativity, problem solving and lateral thinking skills will reveal true winners. 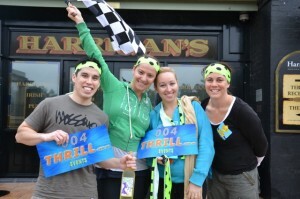 Thrill custom builds your team building events for free. 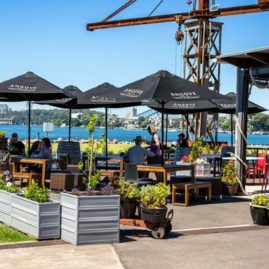 Revealing exceptional secret locations in all cities, towns, resorts, conference centers and hotels throughout Australia. Qualified professional staff facilitate your events. 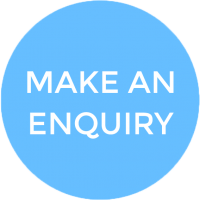 Providing your staff the confidence of consistent professional activity service delivery. 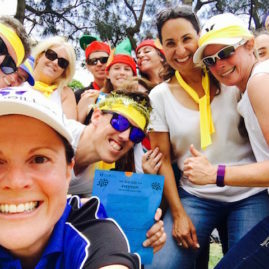 Charismatic, fun intelligent staff facilitating and hosting your program. 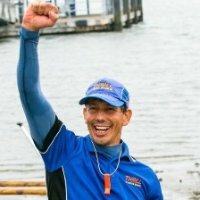 Over 13 years experience with over 2,000+ exceptional team building Amazing Races conducted since 2005. 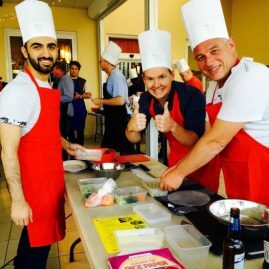 You can be confident we reward your employees and staff with quality activities. 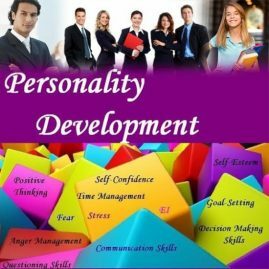 Highlighting your staff’s abilities, interest and skills. 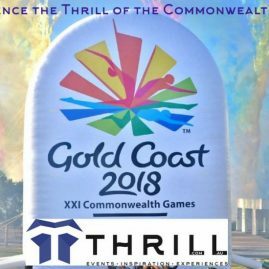 Contact Thrill for your next event now! FUN FACTOR RACES – simply brilliant fun in a close proximity, where budget matters. 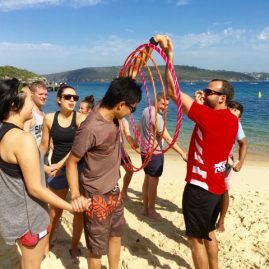 THRILL TEAM SENSATION – a fully Facilitated Team Building Event for groups who want quality activities. Focused on delivering on outcomes at each hosted checkpoint. Intelligent activities proven to engage all employees. EXPLORER – offers an exploration from any location to any destination. City to city or out to a conference venue. Test our skills in creating dynamic events that are revealing journey’s. 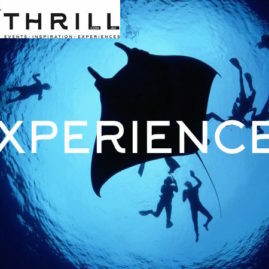 THRILL brings the WOW FACTOR – Ultimate Thrilling activities and experiences from Jet Boating, London Cabs, VW Kombis, Harleys, Bridge Climb, Shark Dives. 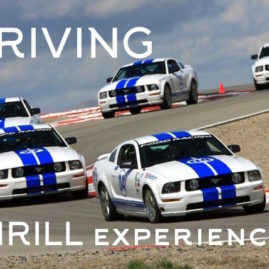 Experiences packaged into 1 incredible corporate event! 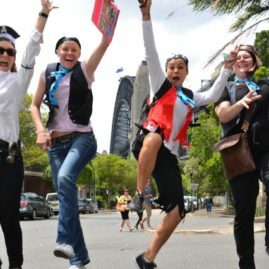 Sequencing unique corporate events with quality team building activities makes a Thrill Amazing Race exactly what it should be – AMAZING. 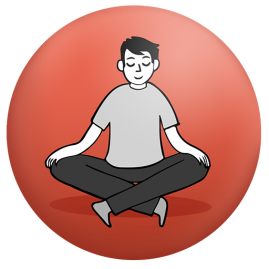 CHALLENGES and TASKS are completed by teams for maximum points. SEALED ENVELOPES reveal the next mystery location. DETOUR is a selection of challenges each with their own Pros and Cons. Selecting A or B and completing the team activities to best of your ability. YIELD will delay another team and creating a buffer of opportunity fro your team. INTERSECTIONS where teams meet with a 1st in, 1st out exit strategy. ROADBLOCKS where all team reunite to accomplish activities challenge together earning DOUBLE scores. POINTS for arrival. Points for participation. The more points acheived. The more likely to win. PITSTOP here highest scoring teams or 1st team across the line wins! PRESENTATIONS include a quality engraved Amazing Race Champions Trophy and extra Prizes. 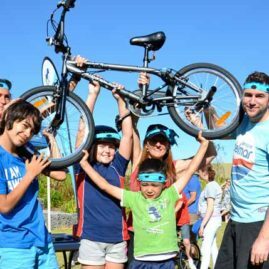 Included in Amazing Race events across Sydney, Hunter Valley, Melbourne, Brisbane and the Gold Coast. 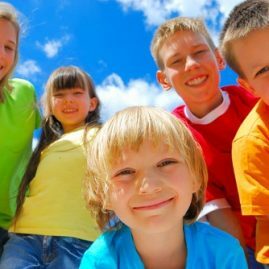 All activities are designed to include and engage everyone. Teamwork is naturally embedded into the design and delivery of every program. Provided is engaging, fun activities suitable for everyone to participate. 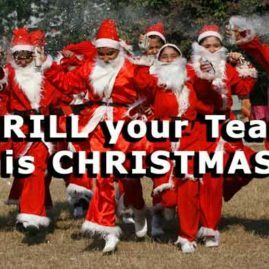 Ideal to build up morale, invigorate, reward and motivate teams. 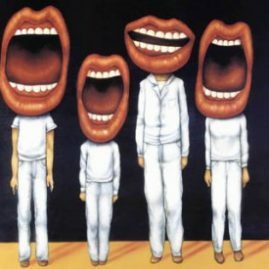 Overcome business and corporate challenges to improve employees communication and staff inter relationships. Implement practical problem solving and project planning skills. Integrating your staff to employ their strategic thinking and employ decision making principles. 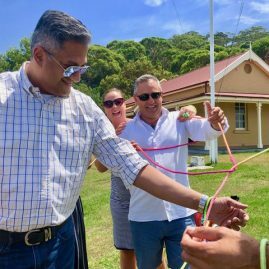 SMART team building activities that integrate staff communication. 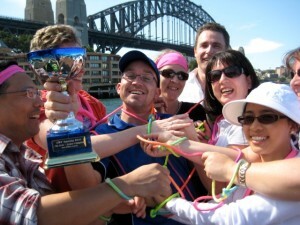 Providing excellent friendly competition activities for team cooperation with significant personal achievements. We design and develop custom built for any corporate event. With business values, products and services integrated into the content. 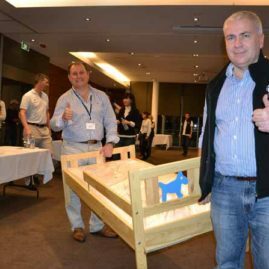 Supplied throughout every city in Australia for businesses and corporate groups from 10-1,000 staff and delegates. 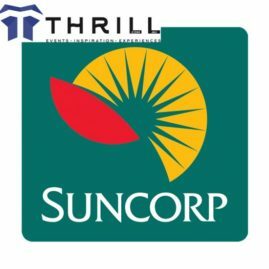 Cairns, Port Douglas, Cape Tribulation combined with adventure and corporate entertainment experiences at resorts like the Shertaon. 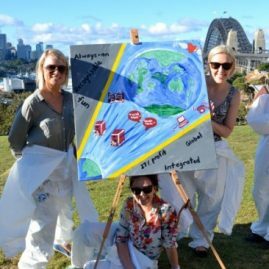 Australia Wide incentive group events from Perth WA to Mining Towns to Sydney and team exercises within Melbourne. 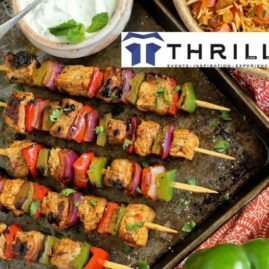 Thrill custom builds unique corporate event groups and business staff experiences. 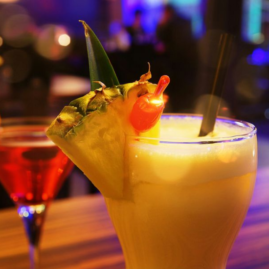 Providing exceptional incentives to reward staff. Boosting employee morale. 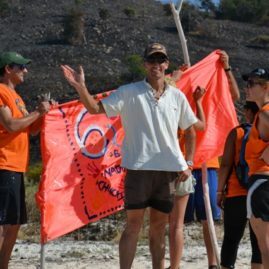 GSK shared “Sensational Amazing Race it was too! What a great group of people you have”. 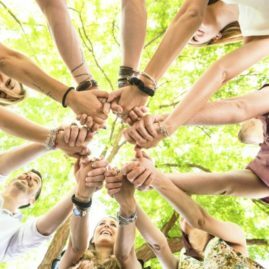 24 years experience in team building for over 180,000 staff and employees! 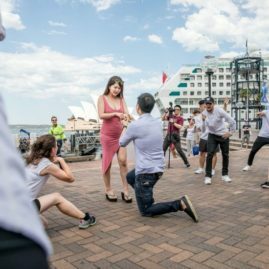 CALL 02 9630 2222 and speak with a corporate event planning professional to create your next custom built amazing race group activities anywhere.